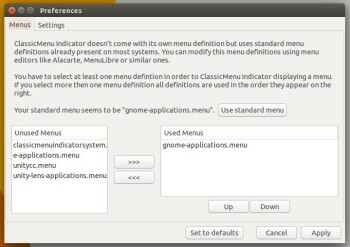 ClassicMenu Indicator 0.10 has been released. Now it’s based on GTK3 and supports Ubuntu 16.04. 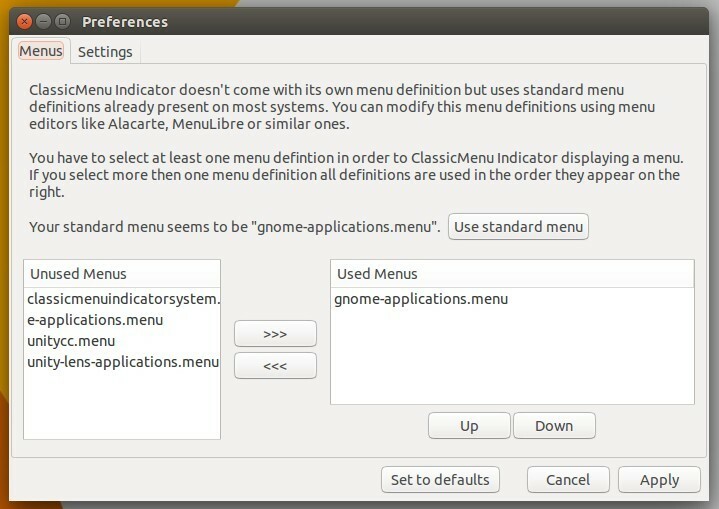 ClassicMenu Indicator is a system tray area applet provides classic GNOME-style application menu for those who prefer this over the Unity dash menu. Then click install it via Software Center. 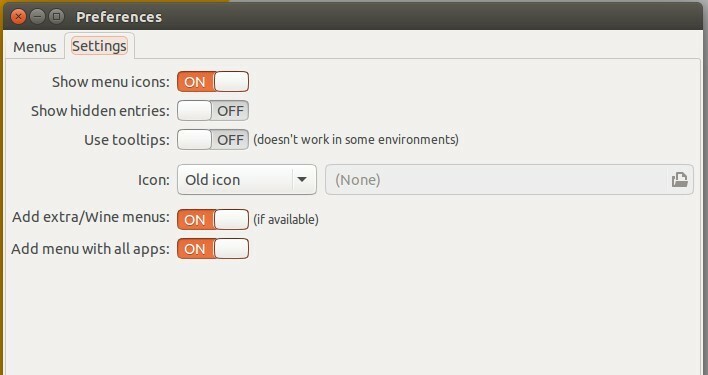 Works for all current Ubuntu releases and based systems, though it’s built against Ubuntu 16.04. Finally launch ClassicMenu indicator from the Unity Dash menu. Or just log out, it’ll start automatically at next login. 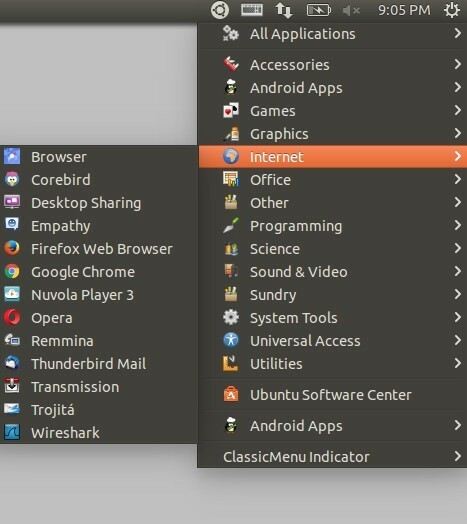 Is there a way to have the best of both worlds the unity launcher & classic menu at the same time?